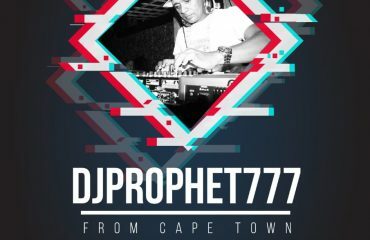 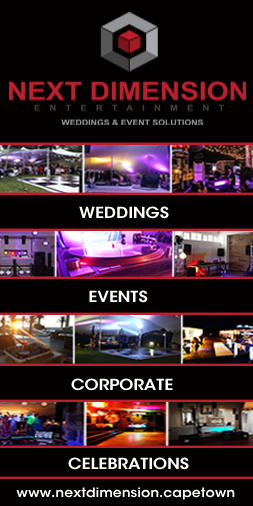 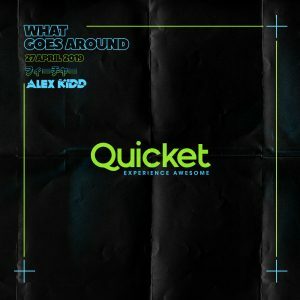 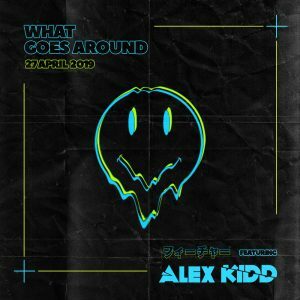 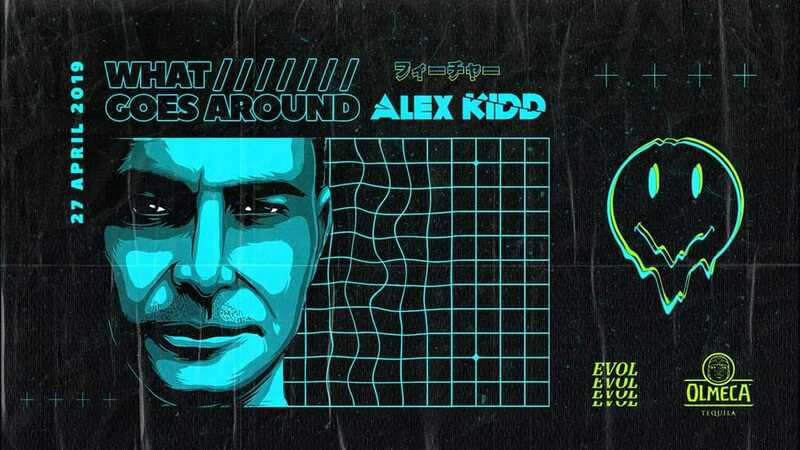 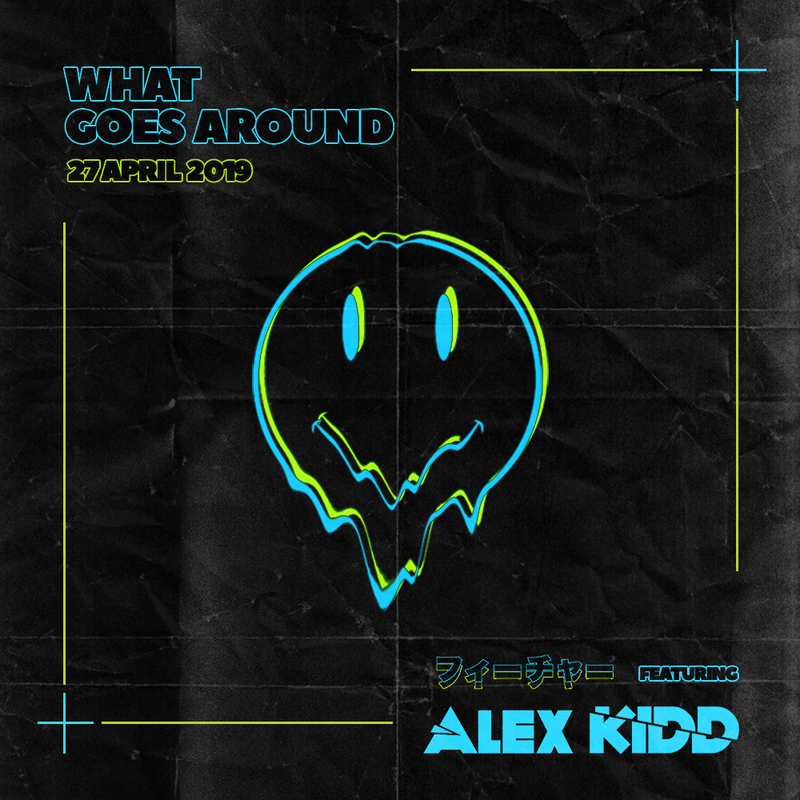 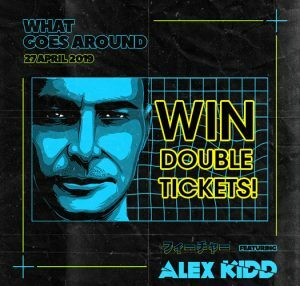 Stand a chance to win a set of DOUBLE TICKETS and watch international DJ/Producer Alex Kidd live at What Goes Around. 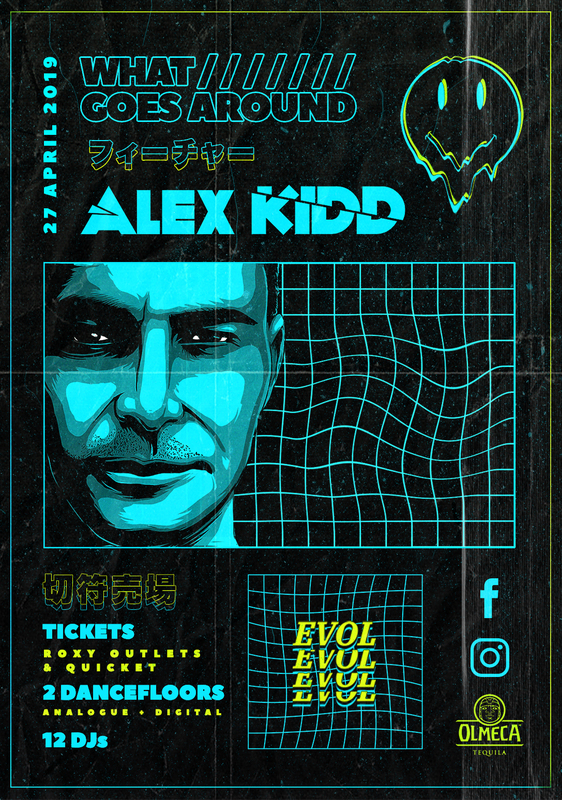 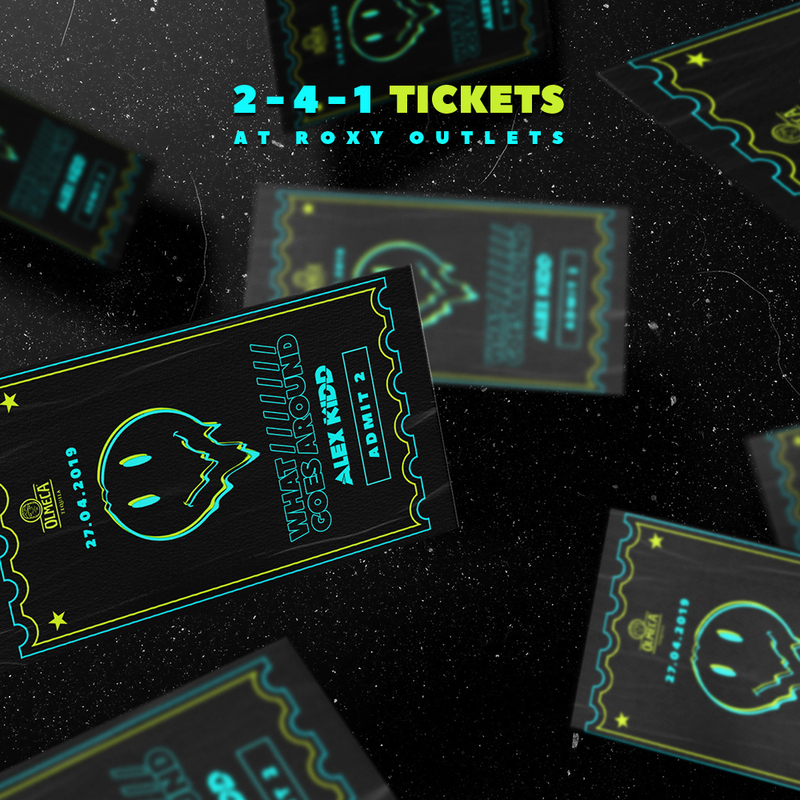 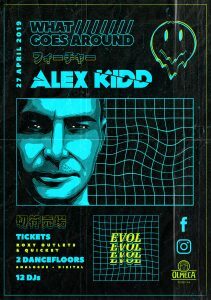 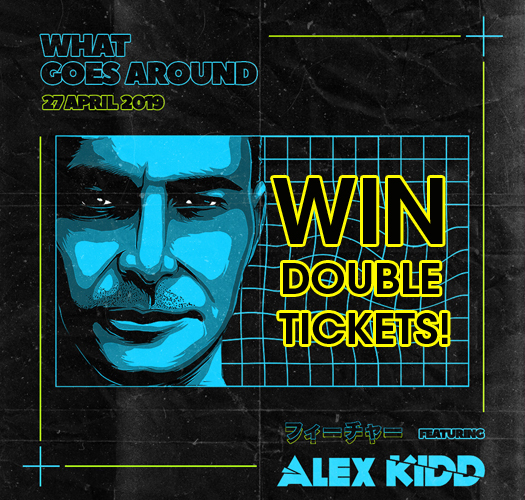 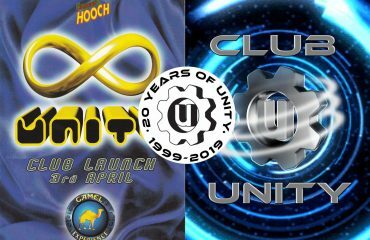 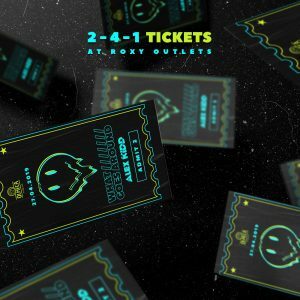 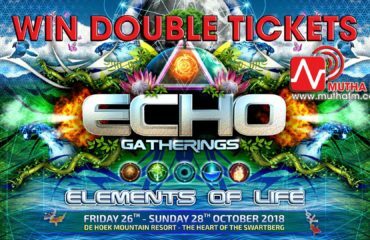 What Goes Around and Mutha FM are giving away a few sets of double tickets the ALEX KIDD Event on the 27th of April 2019. 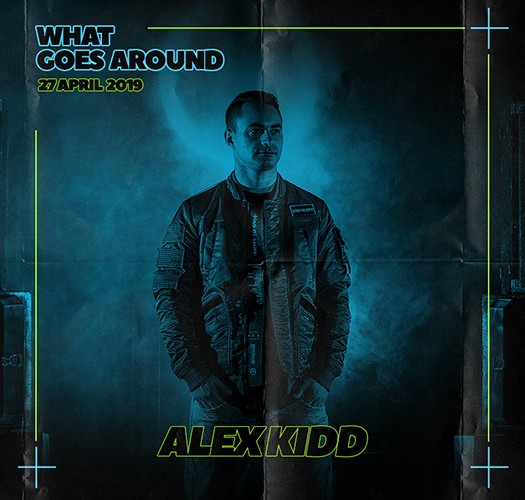 Hardon Associates presents What Goes Around, international headliner Alex Kidd is finally coming to Cape Town to rock the Mutha City for one night only… As we see a global resurgence in the Hard Dance and Uplifting Trance scene many local promoters are seeing the much needed sound requested back on the dance floors and this party is looking to be another epic night in the shadow of Table Mountain with this legend DJ!